Suffolk County Police arrested a man and a woman yesterday in connection with five armed robberies of nail salons in Islip, Islip Terrace, East Islip and Copiague. Bay Shore, NY - January 2nd, 2014 - Suffolk County Police arrested a man and a woman yesterday in connection with five armed robberies of nail salons in Islip, Islip Terrace, East Islip and Copiague. The suspects will also be charged at a later date by Nassau County Police for similar armed robberies that occurred in Nassau County. A man entered Nail Tek salon at 190 Islip Ave., Islip on December 13, 2013 at 6:15 p.m., armed with a handgun, and demanded cash from the employees. Less than an hour later, the same subject entered Diamond Star Nail Inc. at 572 Main St., Islip, displayed a gun and stole cash from that store. The same man, armed with a handgun, attempted to rob Charming Orchid Nail and Spa, located at 64H Carleton Ave., Islip Terrace, on December 15 but did not get any proceeds. Approximately 15 minutes later, he robbed Queen Mary Nails, located at 126 East Main Street in East Islip. On December 31, at 6:50 p.m., the suspect robbed Nail Plaza at 856 Montauk Highway, Copiague. An investigation by the Suffolk County Police Third Squad detectives, the Nassau County Robbery Squad and the Nassau County Police Bureau of Special Operations revealed that two subjects were involved in the robberies. 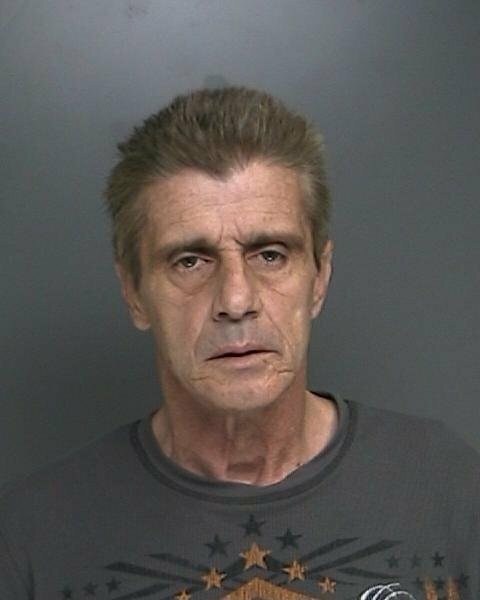 Salvatore Scimeca, 55, of 255 Islip Boulevard, Islip Terrace, was charged with four counts of Robbery 1st Degree, Criminal Possession of a Forged Instrument and Attempted Robbery 1st Degree. He is expected to be charged by the Nassau County Police for an additional five robberies of nail salons that occurred in Valley Stream, Franklin Square, Wantagh and New Hyde Park between December 23 and December 30, 2013. Elise Sandberg, 34, also of 255 Islip Boulevard, Islip Terrace, was charged with four counts of Robbery 1st Degree and one count of Attempted Robbery 1st Degree. She is also expected to be charged with additional robberies in Nassau County. Both Scimeca and Sandberg are scheduled to be arraigned this morning at First District Court in Central Islip. Date/Time: Wednesday, January 1, 2014 at approximately 4:30 p.m.
Subject: LongIsland.com - Your Name sent you Article details of "Man and Woman Arrested for Pattern of Armed Robberies"